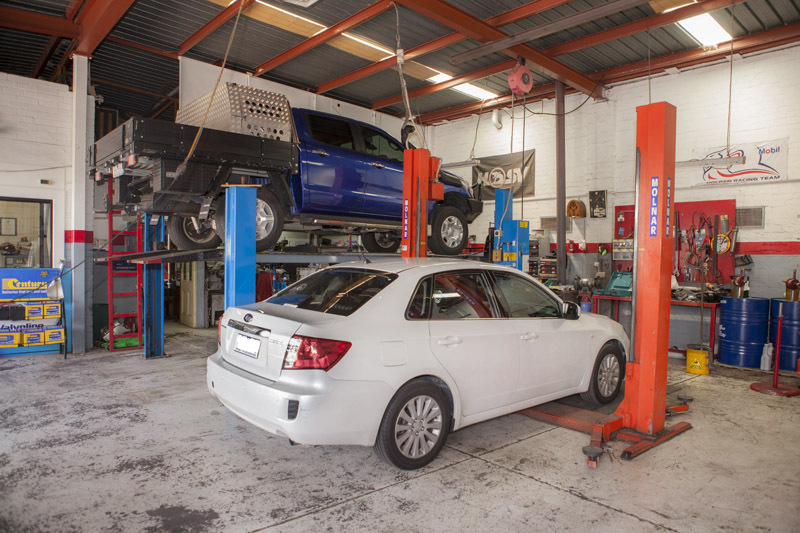 Whether you long for adventure or just to get all the kids to school, we have everything we need to repair or service your four-wheel-drive vehicle, from diesel engine experts to a range of additional 4WD features ready to install. We can fit a host of accessories and features to your vehicle, from specialised suspension lift kits to engine snorkels, throttle controls, engine, clutch and exhaust upgrades. To find out more about the services we can provide for your 4WD vehicle, give us a call today!